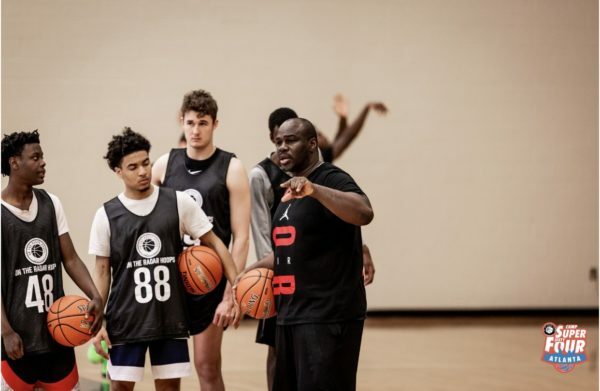 Super 64 Camp Recap II – On the Radar Hoops, Inc. Many of the top players in the state of Georgia participated in the Super 64 Camp. Atlanta, Ga., –The Super 64 Camp provided the perfect stage for many regional players to display their skills to close to 25 college coaches. Here are a few senior guards that caught our eye on Saturday afternoon. This past Saturday was my first time seeing Cumberland Christian guard Jerry Vaughn and he was impressive to say the least. His feel for the game and IQ to get teammates in the right positions was refreshing. Not a lot of young guards who can lead and space the floor for all players, especially in a camp setting. Vaughn got his teammates involved with his ability to get by defenders and force others to help. Shifty in the front court with good pace, Vaughn can change speeds and directions all while seeing the floor and make the appropriate play. He doesn’t over shoot it or over dribble and makes a conscious effort to play the point guard role to perfection. Pickett is a super shifty guard who is quick off then bounce with good vision. Pickett showed he could score in bunches with his ability to shoot the jumper off the bounce. He creates separation to get off his jumpers from deep or the midrange. Even though he can score he still has the IQ to run his team and facilitate offense for others. He watches plays develop and waits for teammates to get open for on time passes. He’s a legitimate scoring threat from deep but does look for teammates off penetration. I’ve seen Jenkins a few times over the past few months and he’s consistently been a heady guard who makes the right plays with the ball. 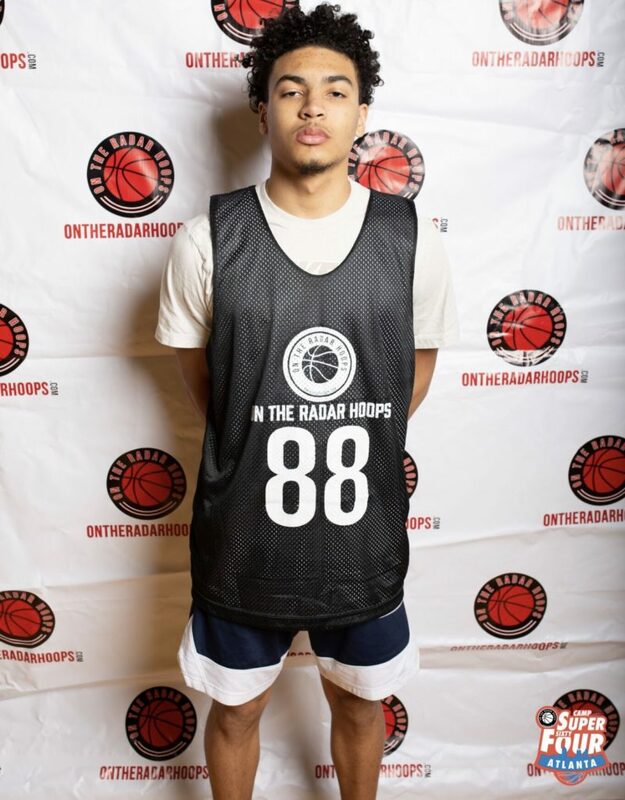 Saturday, he showed he could make shots both in the half court and transition setting connecting on 3’s and pull ups over defenders. He took the challenge defensively on a couple of possessions and didn’t give up a basket or foul for FT attempts. He is a bulky guard who can keep people in front defensively, and on the other end put pressure on the paint every possession. 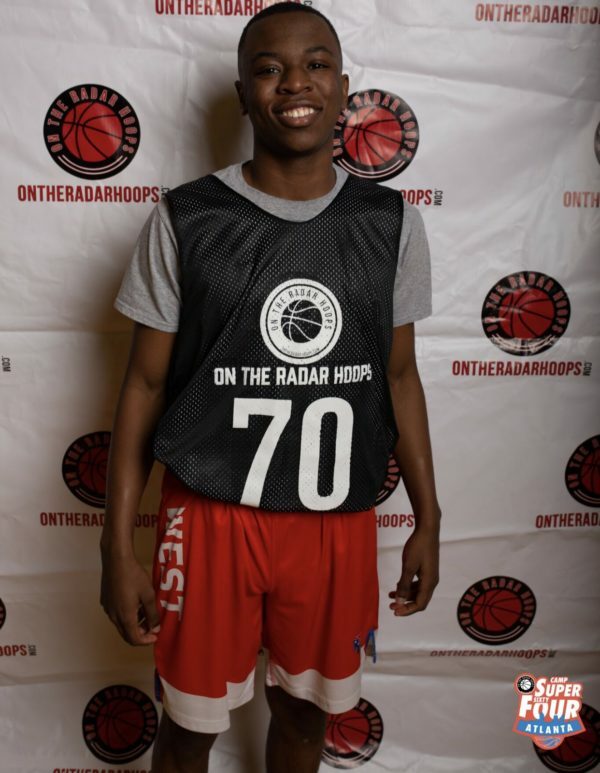 Wright quick trigger point guard with high level vision. Can see plays develop while coming up the floor & finds teammates on time for open shots. Wright had a strong junior campaign at Greene County, which carried over to camp. He’s a small guard but can get to his spots on the floor. He can penetrate the lane and finish with either hand around traffic or find mid paint pull up jumpers when the lane is crowded. He found teammates for high flying lobs all Saturday and made possessions easier for slashing wings to score when they caught the ball. Wright looks to have a big summer heading into his senior year where he’ll have to shoulder a big offensive load for the Tigers. Reisman shot the ball well in skill stations which carried over to the games later in the afternoon. He has a high basketball IQ and knows how to move without the ball to get open. He has improved his dribble-drive game and does a solid job of getting to the basket. 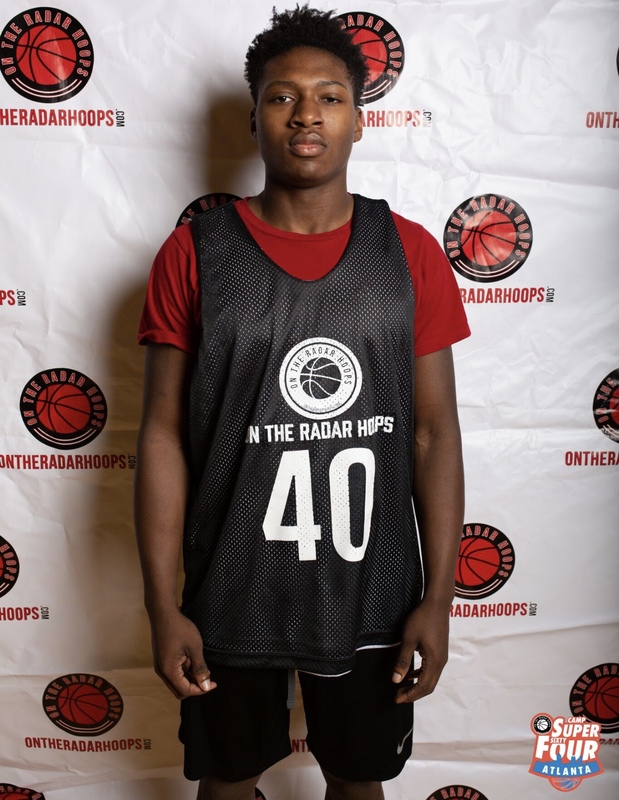 Edmondson takes advantage of opportunities and loves to attack the basket and draw contact against bigger players and has the strength to finish through contact. He is a tough defender who loves the challenge of shutting down his opponent; he often draws the other team’s best perimeter player.